Prominent short seller Whitney Tilson is a part of the Tesla (TSLA) shorts club. Tesla on Wednesday morning announced that it had only delivered 63,000 vehicles to customers that quarter — a 31% drop from the previous quarter. This was the first time in two years that Tesla’s quarter-to-quarter sales had dropped. 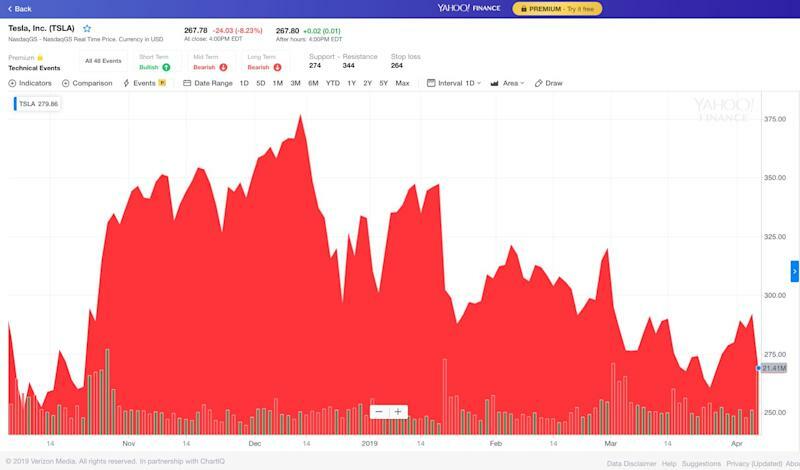 Tilson added that about a month ago, he reversed his position on the company and decided: “This is the beginning of the end for Tesla.” He also predicted the stock would sink to $100 by the end of the year. Joining the likes of Jim Chanos and David Einhorn wasn’t an easy decision, adds Tilson, given how volatile the stock is because of big Tesla bulls. 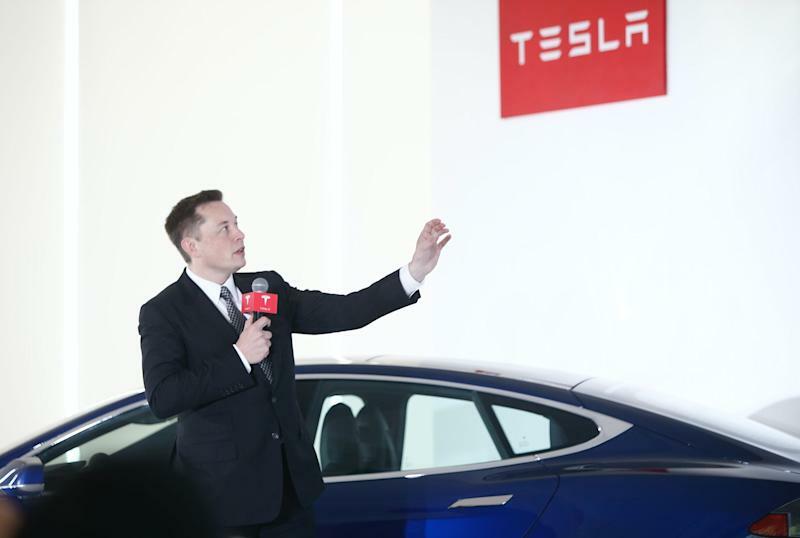 But Tesla’s trajectory gave him the confidence to go bearish, he explained. Tilson’s main argument was that Tesla showed signs of weakness in sales overseas, particularly against European competitors like Audi and Jaguar. These companies were becoming increasingly competitive, which painted a bleak picture for Tesla. German carmaker Audi, for example, expects to have 12 all-electric models by 2025, which would generate a third of its sales worldwide. Jaguar Land Rover is also making every single new model fully electric from 2020. Tesla’s Q1 miss also triggered a negative response from Wall Street. Analysts at Citi added that they “expect the stock to come under pressure on this and perhaps test recent lows,” maintaining their sell rating on the stock. But Roth Capital analyst Craig Irwin disagreed. 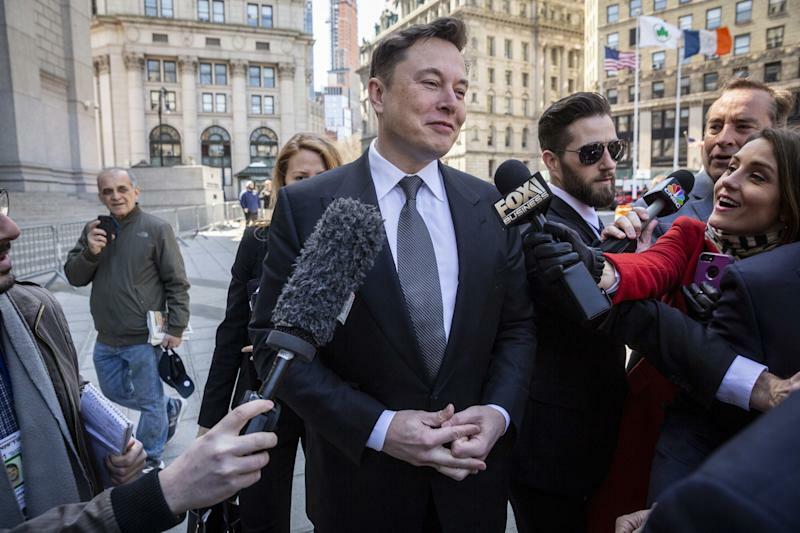 While chief Elon Musk is facing heat for the Q1 miss, on top of his face-off with the Securities and Exchange Commission (SEC) in Manhattan, Irwin argued that Musk was essentially teflon. Tesla stock closed down more than 8% in Wednesday’s trading session. Right before the close, Judge Nathan ordered both parties to spend two weeks deliberating their differences, after which she would make a ruling on the SEC’s contempt case against Musk. Elon Musk told CNBC that it would “most likely” work out between the two.